When tragedy strikes, people desperately search for answers. On September 11, 2001, our Nation began that desperate search. There wasn't a city, a family, or a single person that survived unaffected by the horrific events of that infamous day. Best-selling author and pastor Max Lucado points to the only real answer: Prayer. 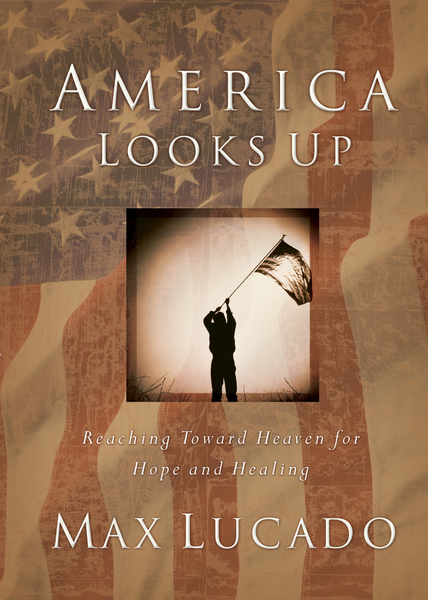 Derived from Max's prayer for the Nation in response to the attacks, America Looks Up explores how we should pray in these uncertain and confusing days.